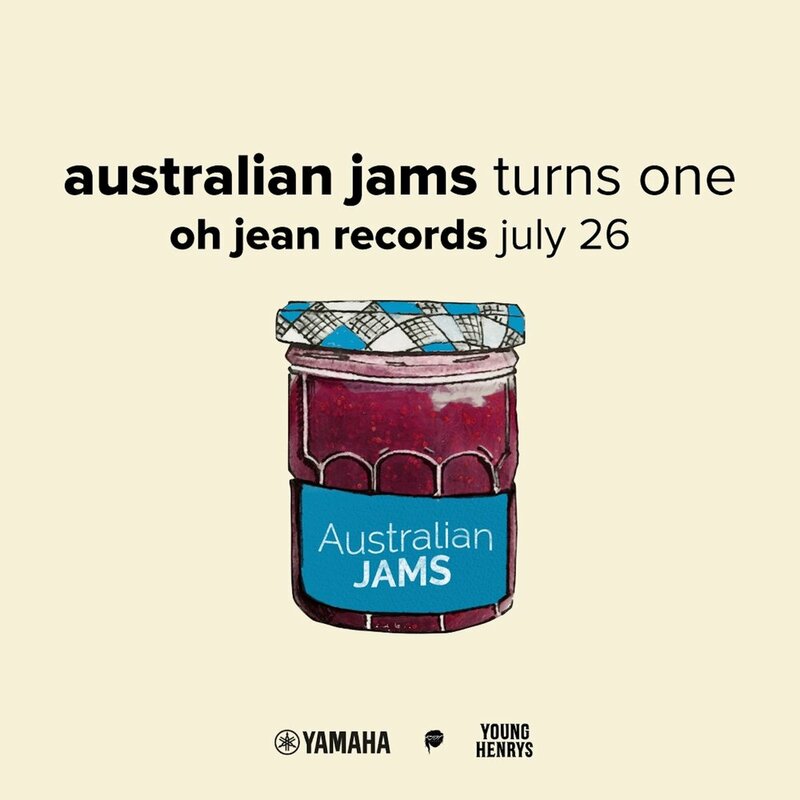 In a little experiment we celebrated a year of Australian Jams with a live recording at the wonderful Oh Jean Records in Melbourne. With poor mic technique (sorry) I chat briefly with Feelds, Nussy and Essie Holt & each performs live & acoustic. Feelds plays soon-to-be-released single Full Grown, Nussy performs single Tremble with Michael Best (of Big Creature) and Essie Holt plays a stripped back version of Magnetise. Shout out to Bonnie Knight for being an ace sound tech on the night & recording this all. With many thanks to Yamaha Home Entertainment Australia, Young Henrys & Oh Jean Records. Intro music is 'Coffee' by RKDA.